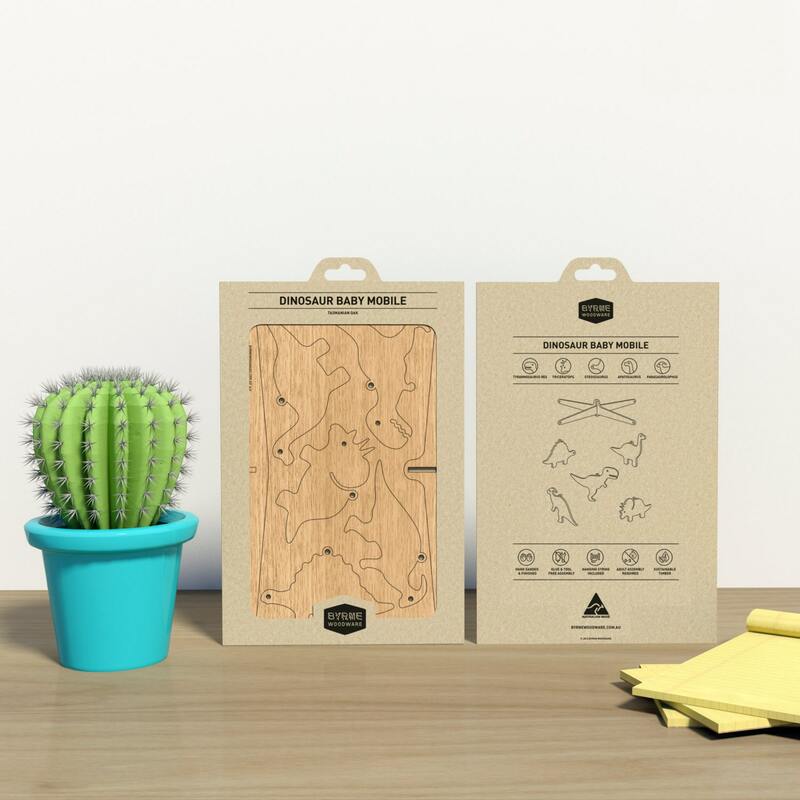 Make the journey to the time when prehistoric giants ruled the world. Young minds roam with the king of dinosaurs, the Tyrannosaurus Rex. Fascination rises along the towering neck of the Apatosaurus. And curiosity leaps with the sight of the Triceratops' armoured head and the spiked back of the Stegosaurus. 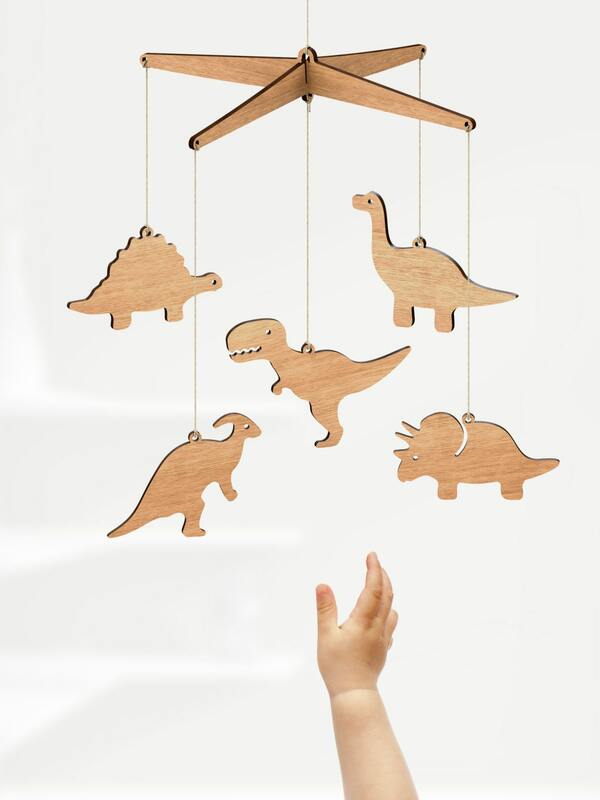 Imagination jumps into the Jurassic age with the dinosaur baby mobile. This mobile is great, and has nice visual balance. Thanks so much for expediting it! 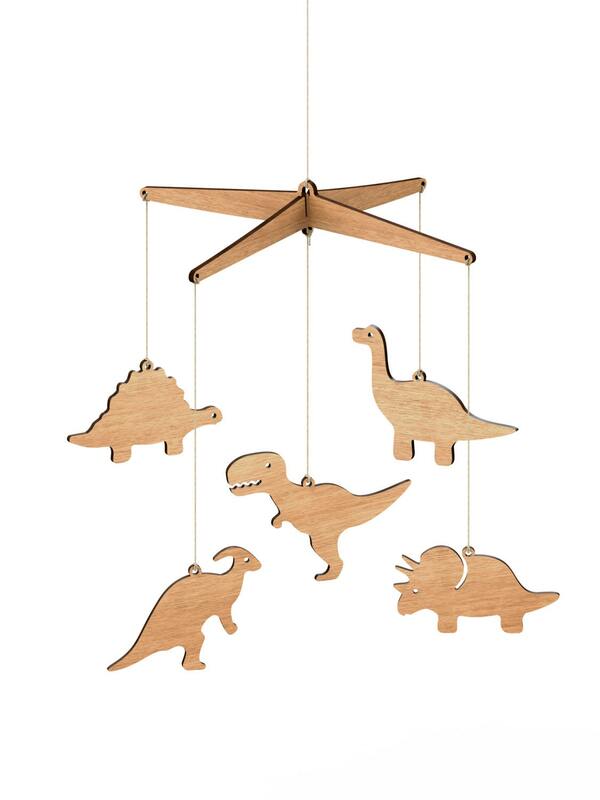 Super cute mobile, exactly what we were after for our twin boys and easy to put together!